Yes, you heard me – PIES! Yorkshire pie makers, Vale of Mowbray have given me a blooming big hamper to eat my way through. But that’s not the best bit. They’ve also given me one for you and your Dad to munch your way through too! Vale of Mowbray has been baking delicious pie for over two tasty centuries. They first opened their doors in 1795 but only started production in Yorkshire in 1928. In 2013, they made over two million pies, so they sure know how to achieve the perfect bake, making every pie as good as the last. There’s a tasty Vale of Mowbray pie for every occasion; to find out which pie most suits you I’d suggest you use their handy Pie Chart (gotta love a good pie chart!). Here I have a snoop in the hamper and a taste of the good old pie. Apparently, we have King Richard II’s kitchen to thank for the first recorded recipe for a pork pie in 1390. 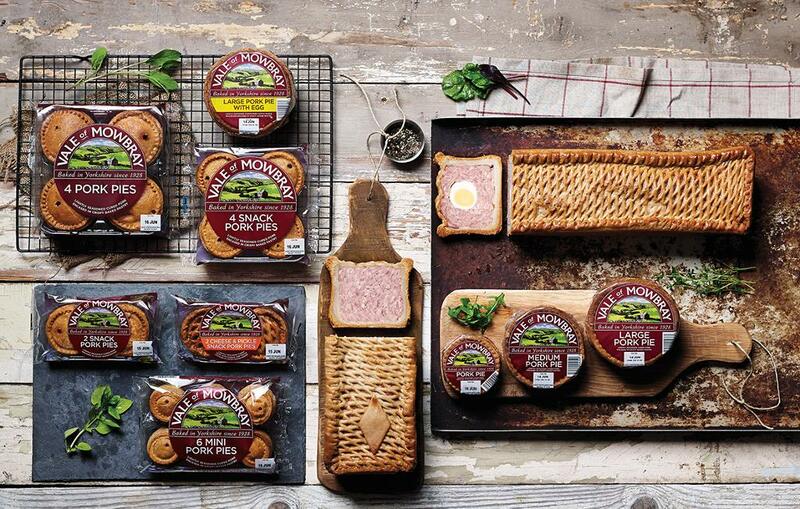 Like many traditional British dishes, the origins of the pork pie comes from the need to preserve meat. Different to other methods of preserving i.e. salting, curing or air drying, the pork pie extended the time the meat could be eaten after the pig was slaughtered. It was a dish for the masses as even the poor had pigs in their garden for meat. The hot water crumbling crust is made from boiling lard and salted water, tipping this into flour and after mixing and molding, filled with pie meat- once cooked it kept the meat fresher for longer and ensured that if it was being transported it stayed in good condition. Although lovingly made in Yorkshire, Vale of Mowbray pies are available in most major supermarkets up and down the country. So I say, go out buy yourself a nice Vale of Mowbray pie, a tin of mushy pies and have a great dinner. You can thank me later! 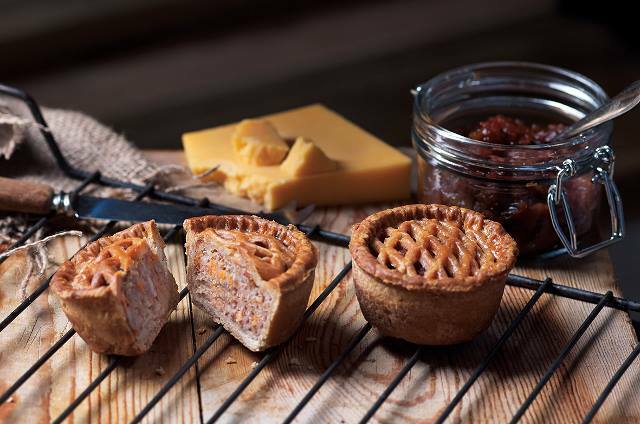 It’s Fathers Day on Sunday 18th June and what better way to say ‘I love you, Dad’ than a massive hamper of pies! 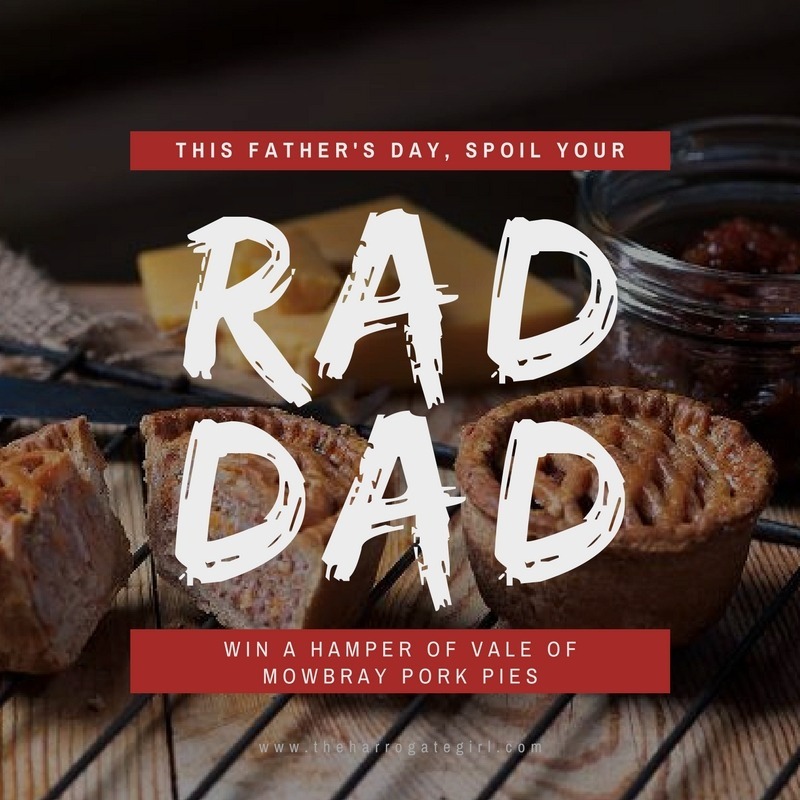 Yes, on Monday 12th June, one lucky winner will be announced and sent a hamper full of Vale of Mowbray pies, just in time for Father’s Day. You cannot enter after the closing date of Monday 12th June 2017. Due to the nature of the prize needing refrigeration, we can only deliver it to a Yorkshire address. All prizes are subject to availability, and The Harrogate Girl reserves the right to replace the prize with an alternative product or colour of equal or higher value if necessary at the promoters’ discretion. Prize draws and competitions are only open to UK residents. The prize can only be delivered to a Yorkshire address. The winner(s) will be selected at random after the closing date from all entries received. The winner(s) will be notified by email (using the details provided at entry) within two days of the closing date. Following such notification, the winner will be required to send full details of their postal address to which the Prize will be delivered. Prize, The Harrogate Girl reserves the right to re-draw a winner of the competition and thereafter until a winner on these terms is found. The Harrogate Girl accepts no responsibility for damage to the prize. By entering any of The Harrogate Girl’s online prize draws and competitions you agree to having your name and email address used in a future marketing activity. 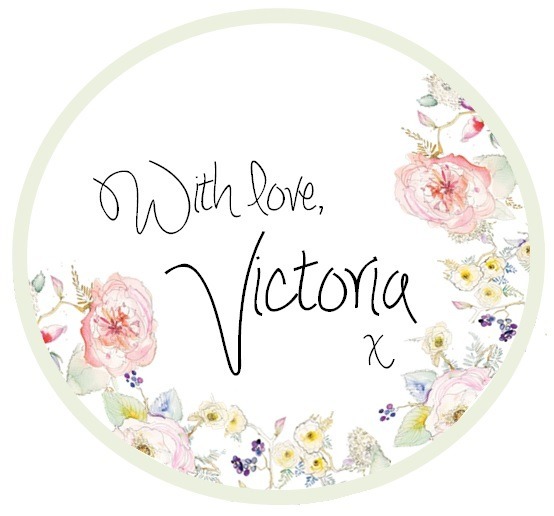 If you do not wish to receive emails please email theharrogategirl@gmail.com stating so. At no point now or in the future will your details be passed on to a third party. P.S. This was a collaboration between Vale of Mowbray and The Harrogate Girl.